This is one of the most common questions we are asked, and usually is the most simple to answer and can be a little surprising! The main confusion generally comes from not knowing whether you need specific equipment for motorbikes. You may already know that you can use a standard tyre changer and wheel balancer, but the necessary tools and consumables to accompany these essential machines and get them motorcycle ready might not be on your radar. So here is the Answer! In many instances a workshop equipment is already compatible and ready for motorcycle tyre fitting, so buying a separate machine is not necessary. You can simply purchase a generic class 4 tyre changer! Which class 4 machines are compatible with Motorcycle tyres? Still unsure what machine you’re best geting? Let’s make motorcycle tyre fitting machinery as simple as possible!! You can take a look at our motorcycle tyre fitting equipment page online for the specific machines that are compatible with motorcycle tyres. 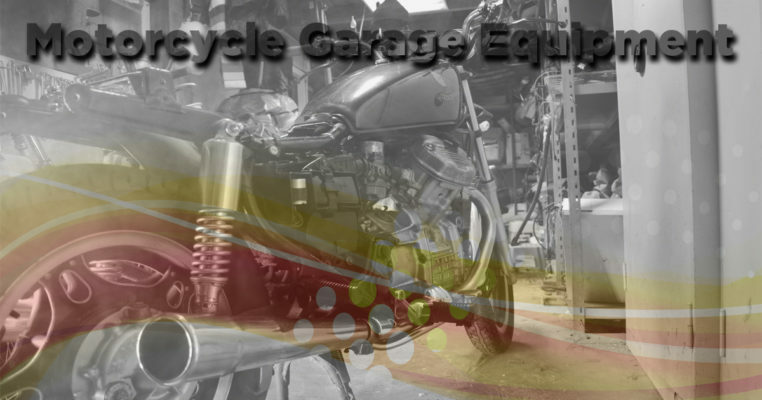 Do you need any advice on motorcycle tyre fitting workshop equipment? Then get in touch with Ant, our machines expert, on 01527 883580 to discuss in more detail or find our range of products online. This entry was posted in Motorcycle Equipment, Tyre Stuff and tagged Motorcycle Equipment, Motorcycle Tyre Fitting. Do I need an Automatic or Manual Tyre Changer?